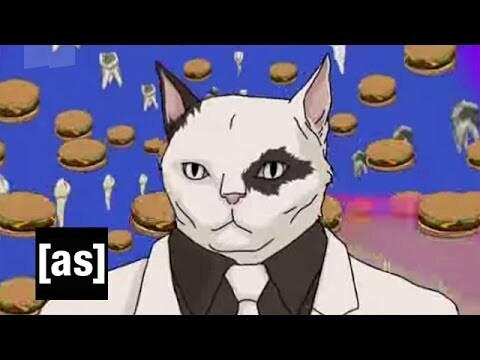 Network Awesome - A Tribute To Cats! 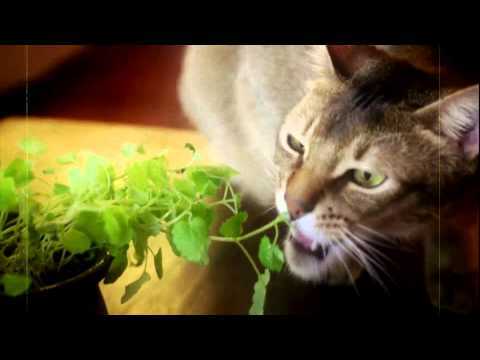 An Awesome Mockumentary about Cat's favorite mind-altering substance...CATNIP! + secret bonus video! About cats that lives in the middle of the city of Rome. Narrated, of course by David Attenborough. 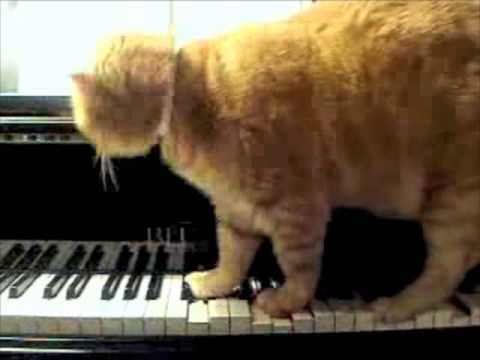 Cory Arcangel's genius mashup of felines playing the piano to Three Arnold Schoenberg piano pieces!